IT'S ALL IN THE PRESENTATION..
A chef will tell you how important presentation is to serving a meal. Likewise, your retail product must be presented in much the same way. 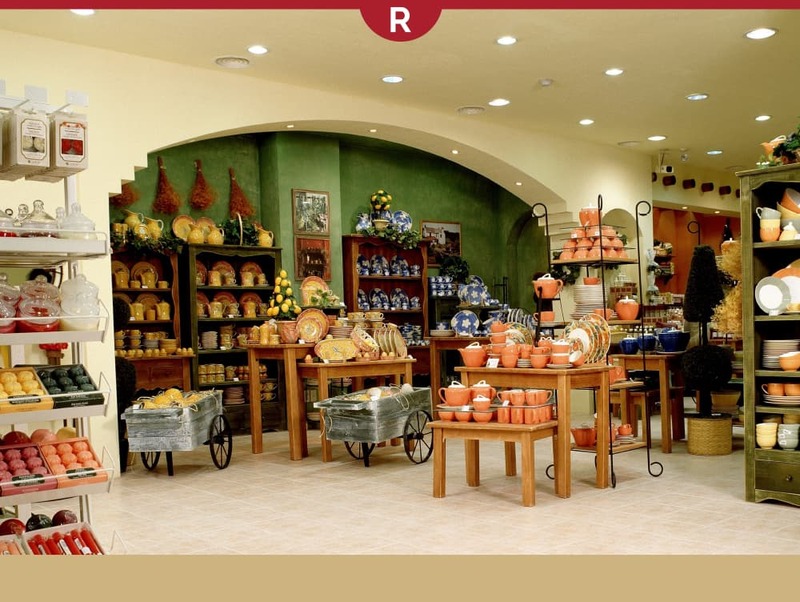 It is essential that you array your wares with flavor and spice, in an atmosphere that reveals your store's true character. When it comes to flavor, it's important that your customers experience the store's essence as he or she walks in the door. Do you have a certain style? Is it trendy, vintage, industrial, modern, upscale, traditional, urban, country? Does your style match both your product and your target audience? Adding fixtures and props to your showroom helps complete your look. What kind of music do you have playing in the store? Remember, you are setting the mood for your customers to shop. If you cater to a younger audience, you will not want to play music from their parents' era, even if that's what you prefer. Studies show that just as background music influences the behavior of restaurant patrons, it also influences the buying patterns of retail customers. Have you ever walked into a store or restaurant and been hooked immediately by the delightful aroma? If you own a retail store, there are ways to keep the store smelling nice. 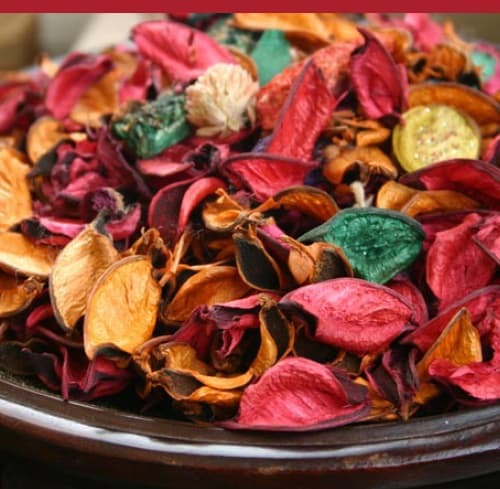 Potpourri and other natural spices can be presented in a variety of bowls and containers. 1. 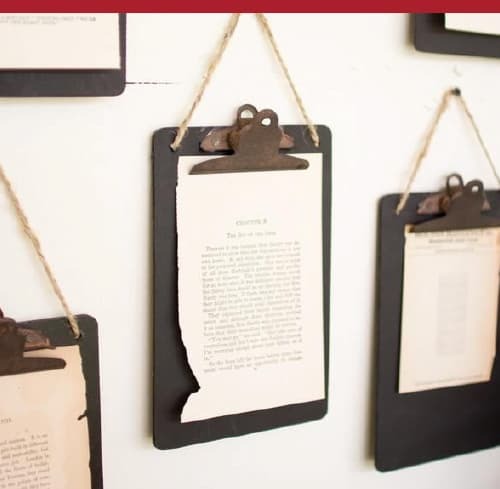 Tell a story with your display. Start with a theme. Use the time of year, the upcoming holidays, and the item(s) you want to merchandise. 2. Create a focal point, and then design everything else around the focal point. Use lighting to highlight your primary focus. 3. Change your window display regularly. 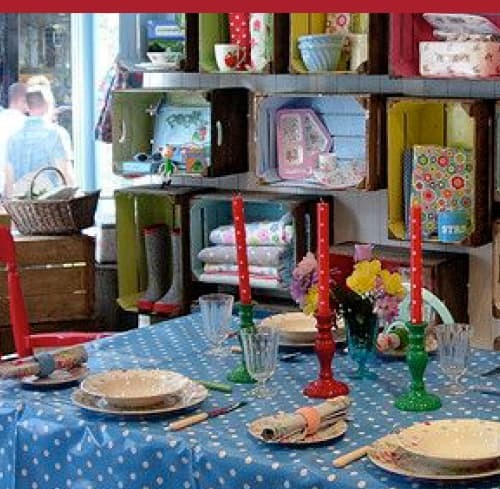 Many retailers change their window displays as often as every two weeks, but if that is not feasible, then once a month is ideal. 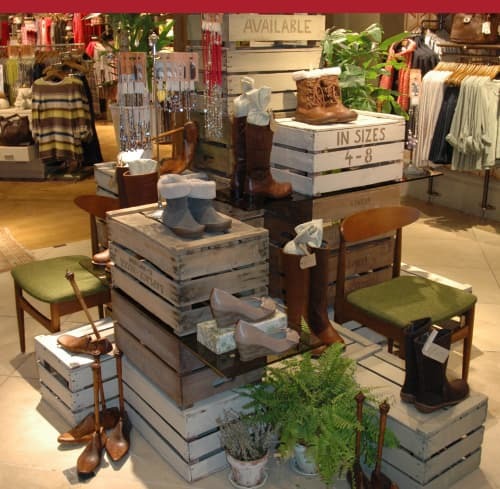 You can encourage a customer to buy using creative display techniques inside the store. Merchandise can be displayed on shelves, tables, counters, crates and hangers. As a customer, I love to see completed sets like clothing outfits on display because it gives me ideas that I wouldn't have thought of myself. Just as the sight, sound and smell prepares me for the delectable meal to which I look forward, so my senses have prepared me for my retail shopping experience. Of course, no matter how great a product or meal, the topping to every experience is friendly and helpful customer service, which will always be the hallmark of a great business.